Request a no-obligation, free estimate today! Is your home in need of a new roof? If so, don’t settle for anything less than the best. Choose Choice Windows, Doors, & More for your Lancaster roof installation or repair. We do it right! 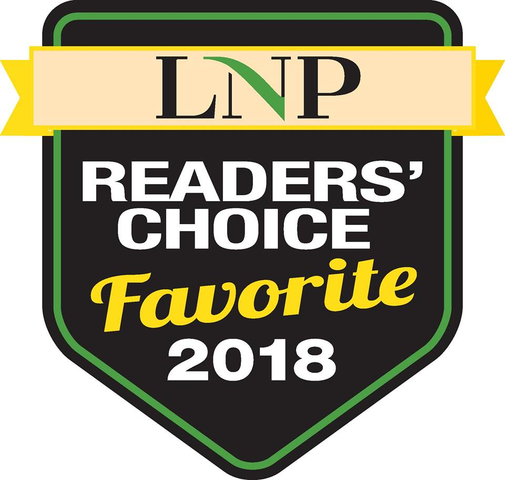 For over two decades, the professionals at Choice Windows, Doors, & More have been repairing and installing roof systems for happy homeowners throughout Lancaster, Berks, and Chester counties. At Choice, our roofers hold themselves to the highest standards and can repair or replace your home’s roof both quickly and soundly. From wood shake shingles to metal roofing, we can install the perfect new roof for your style, budget, and needs. We’ve repaired and installed new roofs on homes throughout southeastern Pennsylvania. Contact us today and we’ll be more than happy to discuss your needs and provide you with a free estimate for your roof repair or installation project. If your home needs a new roof or you’re here because you searched for “roof repairs near me,” our experienced, industry certified roofers won’t let you down. With focused expertise, industry certifications, and a commitment to excellence, we never cut corners and guarantee our workmanship on each and every project. At Choice, we are a GAF and Tamko home remodeling contractor, which means we only use products from the very best roof shingle manufacturers. In addition to our satisfaction and leak-free guarantees, all of the roof shingles we use for our roof installations are also backed by manufacturer warranties, providing you with the peace of mind you deserve. Our roofing contractors approach every roof project like they were working on their own homes. 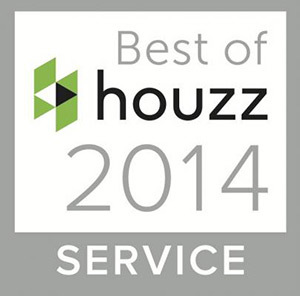 In other words, we care about providing you with the very best roof and service possible. Before quoting your project, we’ll determine your needs with a free in-home consultation. Our goal is to build long-lasting relationships with our neighbors and provide them with a first-class experience every step of the way. Whether you’re interested in metal roofing, wood shake shingles, or the traditional look and durability of an asphalt shingle roof, the home improvement contractors at Choice Windows, Doors, & More can do it all. While we’ve installed and repaired a variety of roofs with different materials, most of our customers choose to go with asphalt roof shingles because they provide the best bang for your buck. 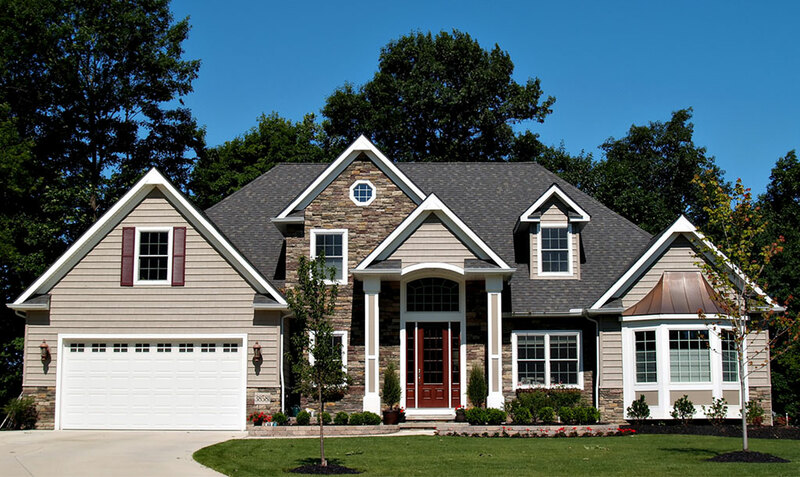 We’ve installed countless varieties of asphalt shingles over our 20-plus years of serving the Lancaster area, but we highly recommend GAF Timberline and Tamko shingles for their proven track records of withstanding the harsh Pennsylvania weather. GAF Timberline asphalt shingles are the best-selling shingles in all of North America and offer a superior combination of value and performance. All GAF Timberline shingles also come with a limited lifetime warranty. Tamko shingles are equally well-made and a favorite of many PA homeowners for their attractive appearance and color options. Plus, all Tamko shingles come with a standard 30-year warranty. Why Choose Us for Your Roof Installation or Repair? 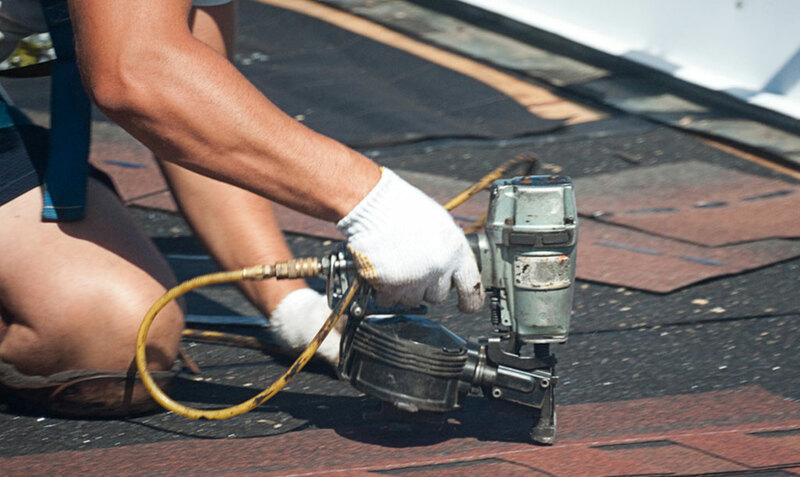 Our asphalt shingle installation and repairs work is second to none. Our professionals believe in customer service and satisfaction, resulting in exemplary results. You can expect honest, comprehensive, and detail-oriented service through and through with Choice. Your roof plays a critical role in defending your home against the elements. However, gutters and spouting also play a major role in your roof’s performance. When you call us for your free roof inspection, we’ll also look at your home’s gutters and make any repair or replacement recommendations if needed. As a complete remodeling company, we can also install or repair your home’s exterior siding, windows, and doors as well. Homeowners and businesses across southeastern PA choose Choice Windows, Doors, & More for our renowned service and focus on quality. We serve all of Lancaster, Chester, and Berks counties, so contact us for fast and friendly assistance with your roofing project today! We’re here to answer any questions you may have and provide you with a roof that will last for decades. Advice, Ideas, and Inspiration for Your Dream Home! Choice Windows, Doors & More, Inc.